Sign up and receive Property Email Alerts of Offices to let in Musgrave, Durban. 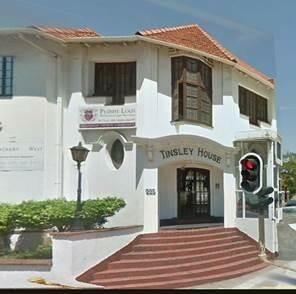 A beautiful, quaint stand along building well located on the corner of Musgrave and St Thomas Road. The location offer excellent visibility with quick and easy access to the N3. Public transport is available adding to the attraction of these premises. Sign-up and receive Property Email Alerts of Offices to let in Musgrave, Durban.